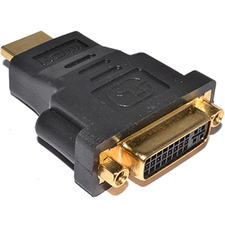 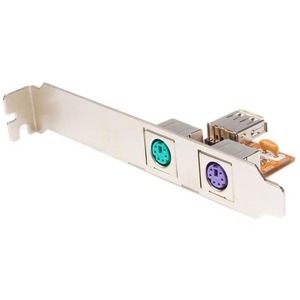 This USB to PS/2 Adapter connects to an internal (motherboard) USB port, letting you connect two PS/2 devices such as a keyboard and mouse, to your low profile or standard profile desktop PC. 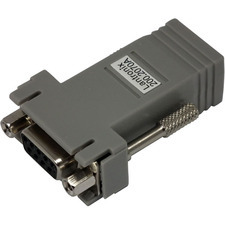 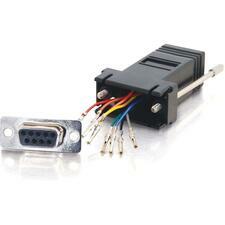 The adapter provides a practical, cost-effective way to bridge your legacy PS/2 devices with a modern computer, by allowing you to use PS/2 devices on a computer that lacks built-on PS/2 ports. 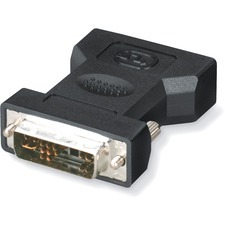 Plus, unlike most native PS/2 connections, the USB to PS/2 adapter interfaces with the host computer through the USB bus, so PS/2 devices can be hot plugged or swapped without having to reboot the system.